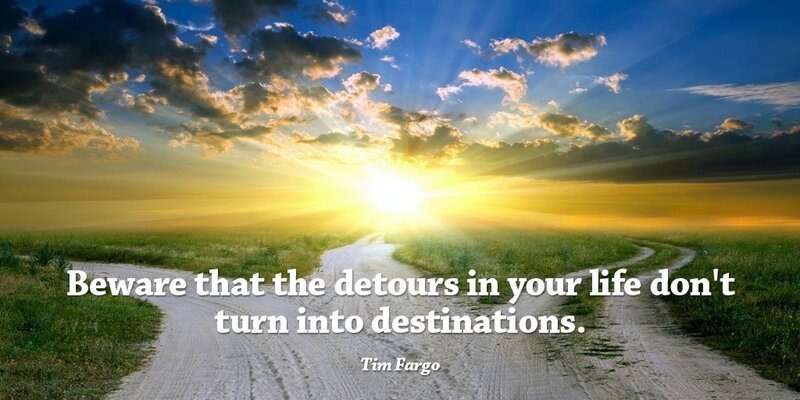 If you want to learn more about Tim Fargo Quote & more details. Thank you for visiting our quote website Yourself Quotes, Keep visiting for more updates and Please write below share, comment with your friends!! !